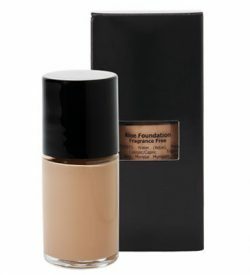 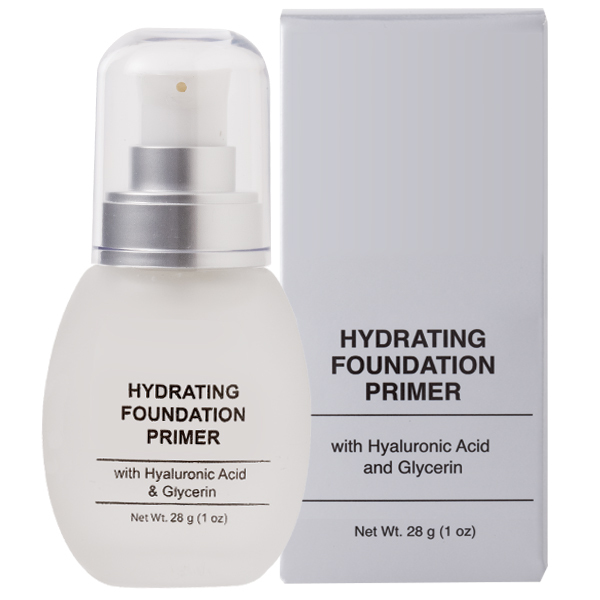 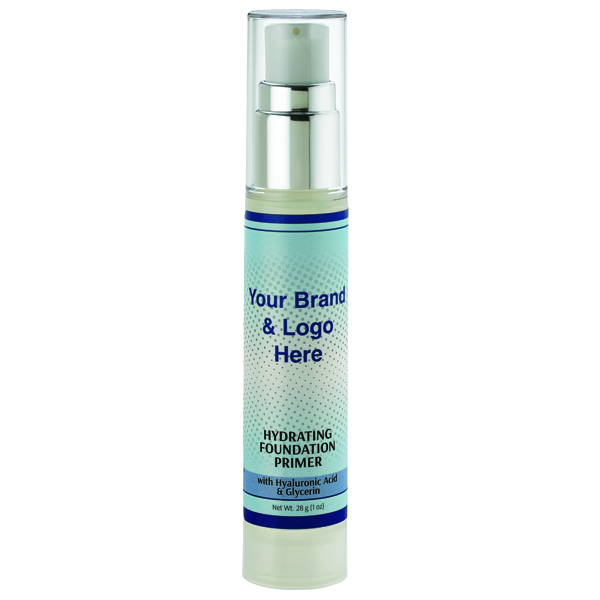 Create a perfect canvas for your foundation application with our Hyaluronic Acid enriched primer for extra hydration. 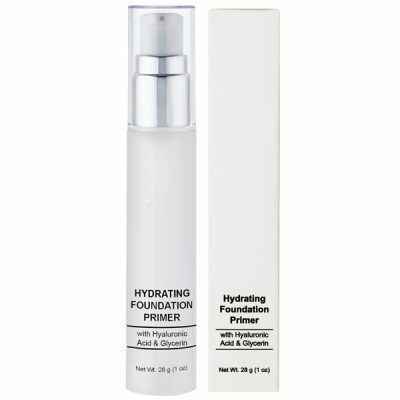 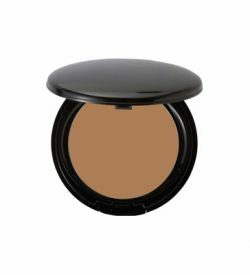 Glides on to help blur the appearance of fine lines and pores while locking in moisture and increasing the wear time. 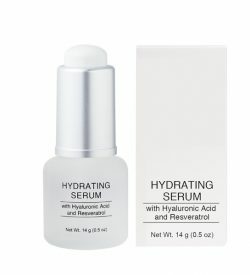 Hyaluronic Acid helps to naturally hydrate the skin for a more youthful appearance. 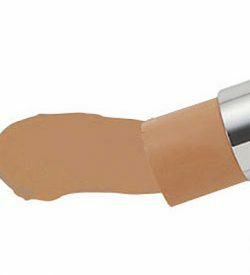 Cyclopentasiloxane, Cyclotetrasiloxane, Dimethicone Crosspolymer, Cyclotrisiloxane, Phenoxyethanol, Glycerin, Dimethiconol, Ethylhexyl Cocoate, Ethylhexylglycerin, Dimethicone, Phenyl Trimethicone, Vitis Vinifera (Grape) Seed Oil, Tocopheryl Acetate, Retinyl Palmitate, Tocopherol Oil, Hyaluronic Acid, Caprylyl Glycol, Lecithin, Glyosphingolipids, Water (Aqua).